…isn’t it? In fact, our home can be a host to so many of them, agree? We may travel the world, roam in the most beautiful streets, eat at the most delicious food corners, have fun in the most extravagant of places, yet, home is where we are meant to be. Home is where we come to, the end and collect all these memories, tucking them on the walls, placing them on the tables or decorating them on the various places of our house. I am a person who loves to travel and make my home, a representation of what I brought from those visited places. The colors I use on the walls to the curtains that decorate my windows, to the design of the curtain rod, each is a reflection of my creativity or my persona. Colors play a very important role in any house. The define so much of exuberance, adding layers of depth, intensity, and beauty to one’s home. When it comes to Home Decor, my go-to destination is Deco Home and Deco Window. I believe that they have the best resolution to our home decor needs. Recently, I was privileged enough to check their latest additions to the Home Decor Trends, and I must say it left me awestruck and I was overwhelmed by the choices that they had to offer. This year, they have launched a whole new range of colors in the Curtains and Cushions’ section. Curtains are launched in 8 colors (Pink, Red, Green, Yellow, Fossil, Beige, Grey) and each color has 4 designs- floral, geometric, damask, solid. There are 2 varieties in each variant. One variety being made with thicker fabric which gives a better fall to the curtain and also makes them less transparent. Other variety without the thicker fabric which allows the sunlight to penetrate well. made with invisible stitching technology where one can’t see the stitches, thus making the entire curtain look neat and clean. To add to the collection is the newest range of colors and embroidery in Cushions. They are all meticulously embroidered with the best in culture and available in 7 different colors like Pink, Mimosa, Fossil, Navy Blue, Red, Metallic Grey and Lime Green. 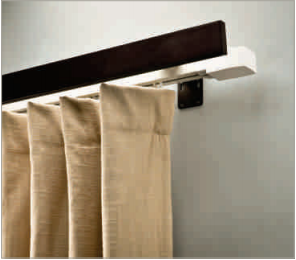 The newest ranges include Extendable Curtain rods and window accessories in various colors and metals. The material is rust-proof. The Shelves are available in a glossy finish and more vibrant colors like white, teal, red and black apart from the traditional wood-textured shelves. To complement the shelves are the brackets available in various styles like Floating, YP Silon, Giaro, Arch and hollow in the glossy section and, Romantic, Opera, Classic Boroque, Lily and Anchor in the traditional section. Another such variety is the Automation products- flat tracks, single and double rods. One can choose from three different set of remotes, pelmets, and motors. Pelmets come in four different colors like Champagne, Charcoal, Soft Gold, Brown Oil rubbed and Black Matte. The newest addition in the Blinds’ Section is the Roman Blind and Zebra Blind. Features include whisper design, elegant operation, RF Remote Control, durability, Heavy duty motor, Velcro quick release, battery integrated with the solar system, smart home integration and compatibility. Roller blinds are now available in colors. 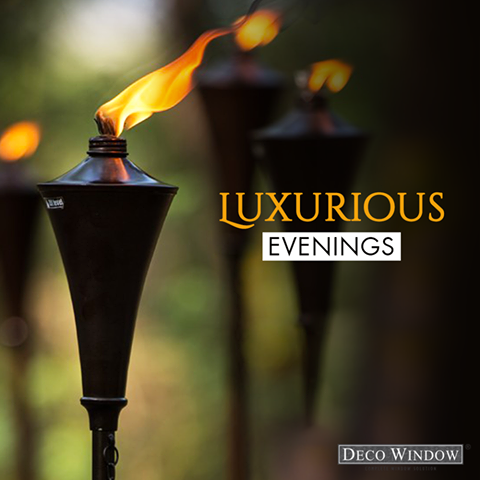 Garden torches which are the best to make our gardens or balconies or outdoors decorative and beautiful, are now available in 4 different sizes and can be used as a Torch, Deck torch or a Tabletop torch, depending on the size of our outdoor area. Tiebacks are the best accessory to our curtains and Deco Window provides us with the best in style and panache. They have modern and classic style range of tiebacks which adds glamor and beauty to the curtains and spaces where they are included. 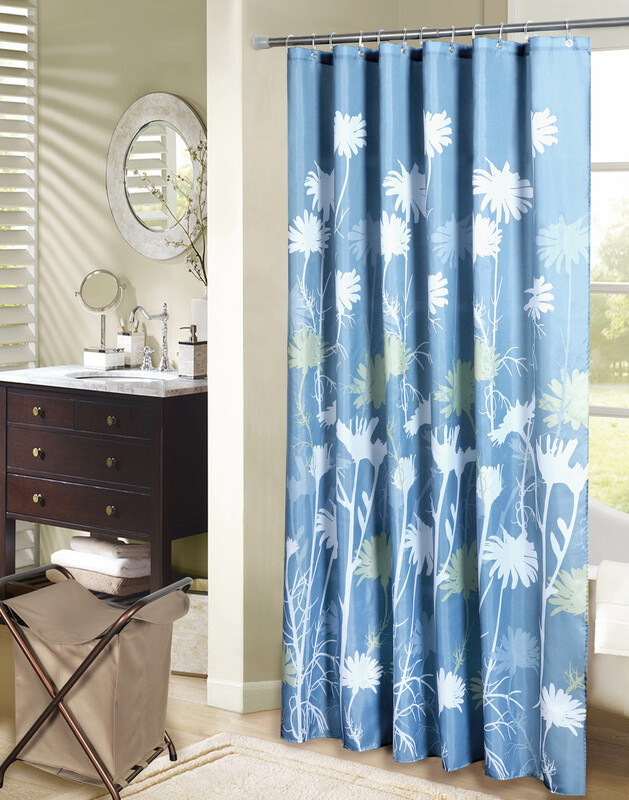 The eye candy to the collection was the breezy Bathware Collection like Shower Rods, Shower Curtains, and Laundry Sorter. 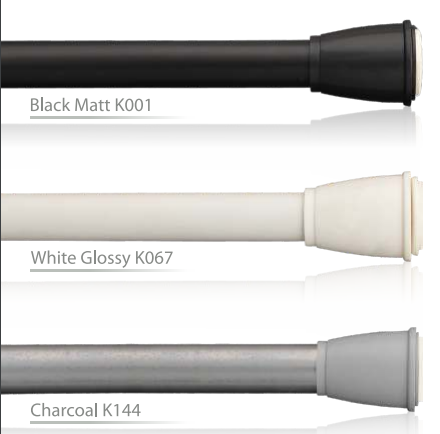 The rods are extendable, made with stainless steel and available in 3 colors namely, Black Matt, White Glossy, and Charcoal. Shower Curtains were a breath of fresh air to the collection, in 8 exotic colors like blue, beige, purple, turquoise, sea foam, amethyst, and magenta purple, all in varied patterns. The Laundry Sorter is available in 2 different variations. One has 3 sections to segregate the types of clothes according to their cleaning ability and other has one single sorter which can also be folded back when not in use. 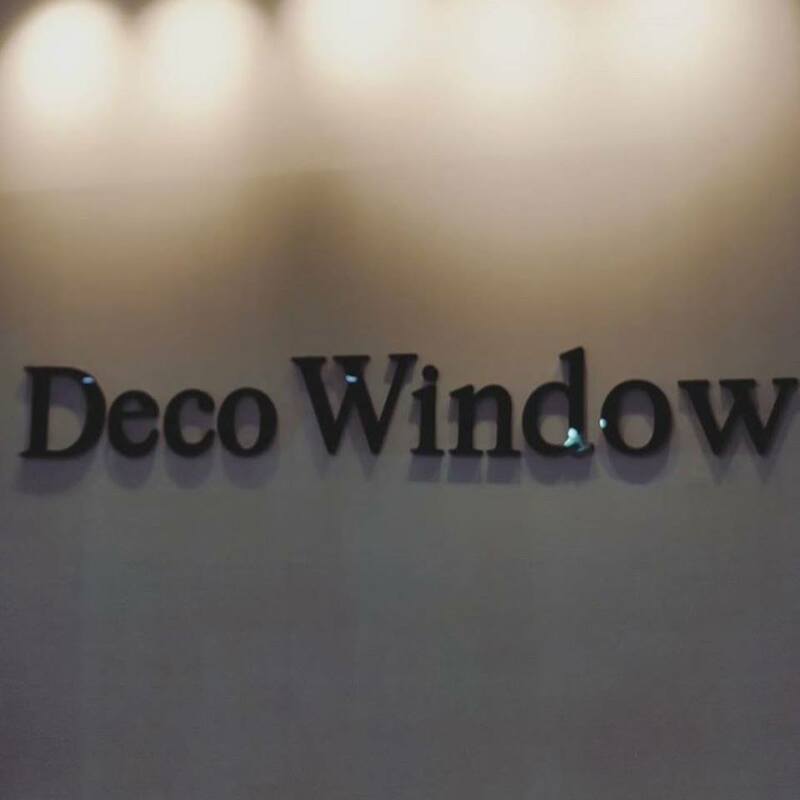 Overall, I would say that I’m extremely pleased with the entire range by Deco Window and recommend it to everyone. The prices are reasonable, the colors are striking and the quality is unmatched. It is a value-for-money deal with them. And why not, because with Home Decor by Deco Home & Deco Window, it’s so good to be home! Previous Previous post: The usage of colors in the life of designers: The Pantone Color Guide in depth!